Regulated cell death, which is involved in nearly every aspect of animal development and physiology, can be challenging to study in the laboratory. There are multiple types of cell death, several interconnected signaling pathways can be activated, and the postmortem consequences may vary. 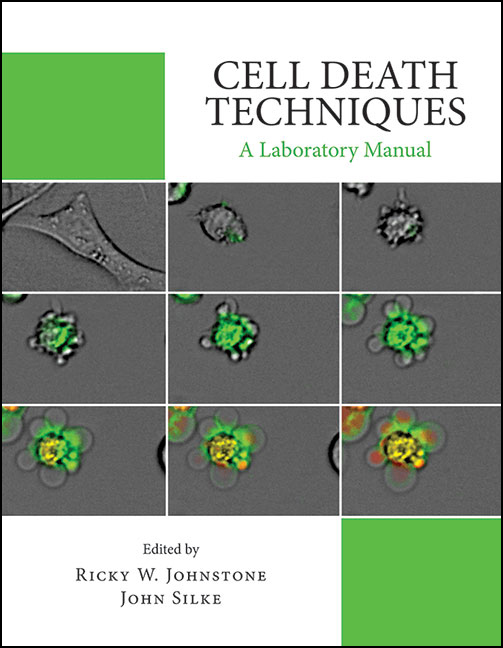 Therefore, a combination of specialized techniques is often required to characterize and confirm cell death in the system of interest.